Rob Weintraub, owner of Scuba New York, marks his 25th year in business with new adventures, right here in Yonkers, and on the high seas! * Scuba New York is the region’s premiere, 4,000 sq. ft., scuba learning facility featuring a dive store, classrooms and a heated, salt water pool built for scuba enthusiasts. Rob’s been at this for 25 years, but, as they say, time flies when you’re having fun. That’s exactly how Rob describes his career, and it’s keeping him young and going strong. Dynamic Duo: Owner of Scuba NY Rob Weintraub and his daughter enjoy diving together. When you love your job, it’s not work. Scuba’s a lifestyle. 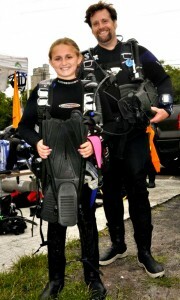 He’s even passed on his love for scuba to members of his family—most recently to his daughter! (See photo.) Rob’s a man with a mission: to share the love of underwater adventure with friends, old and new. A. There have been many, but two stand out: 1. Certifying my daughter in scuba; 2. Meeting the dozens of married couples who met through Scuba New York, including meeting my wife, Kathy. She was a student. And, she asked me out. A. I earned my PADI certification when I was 16, right here in New York. It’s been 25 years since I opened my first dive venture in Scarsdale. We moved to our current location in ’96. 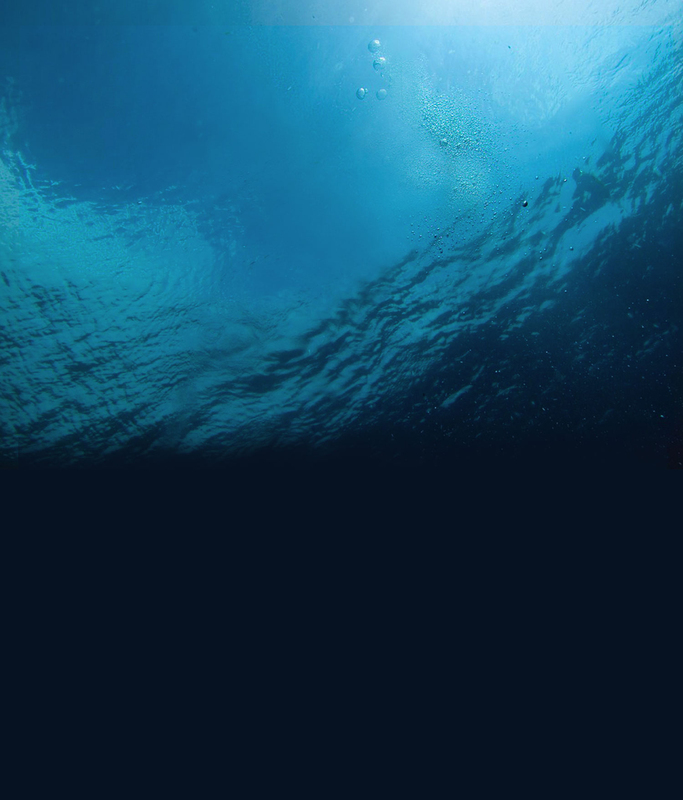 In 2000, I became the sole owner of our current facility and store, Scuba New York. A. We’ll see diving gear becoming lighter and more reliable. Rebreathers will become more commonplace. Q. Motivation after 25 years building Scuba NY? A. The privilege of introducing divers to a world very few people get to experience keeps me motivated and young. I also really enjoy our customers and the amazing friendships I’ve made through Scuba New York. Stay tuned: New adventures to be revealed in the near future.